Apple has come a long way. From a small garage in 1976 to a huge business house that manufactures almost everything from laptops to portable electronic devices. The new kick for Apple is now the iPhone X release. The super smart phone was released in September 2017 and trust us; it is one of the most amazing iPhones one can ever get. The design of iPhone X is so elegant that one of the video editors said it looks fake. The phone is just gorgeous. The display is 5.80 inches and the new operating system gives you a radical shift from older iPhones to iPhone X. what’s new? The display extends itself right till the bottom of the screen to give you a complete picture experience. The camera quality is just above everything. The portrait feature of iPhones are the USPs. Face ID recognition: iPhone X unlocks itself by detecting your face and this is the most unique feature of this phone. A lot of new hardware have been added to iPhone X but it is still running on iOS11. The iPhone X is not doubt the best iPhone ever made. It is thin, sleek and smart. It has newer ideas, newer dimensions and the overall design throws the phone into a different new place. 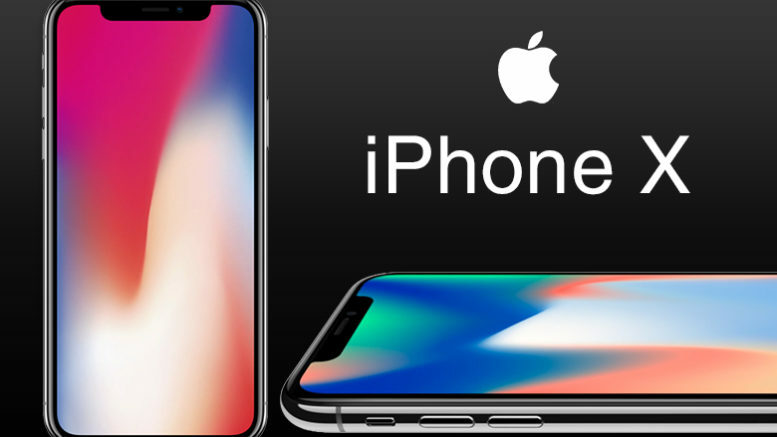 The phone has created a benchmark in the field of phone technology and changed the entire techniques on how iPhones were made and used before. Be the first to comment on "iPhone X Review and It’s Features"